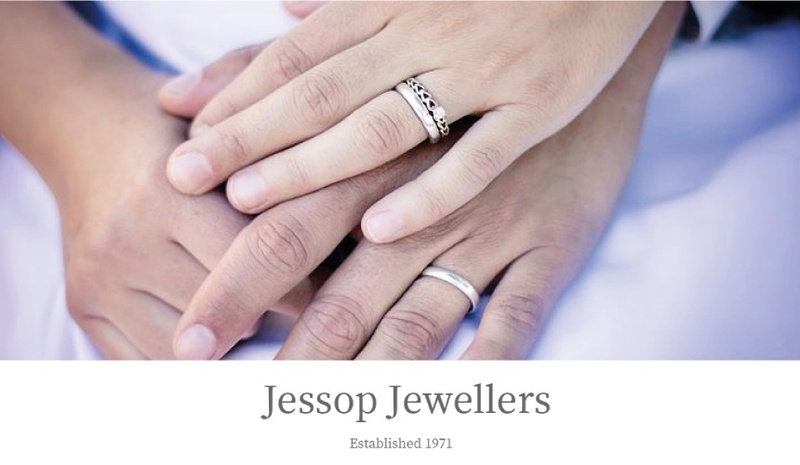 Jessop Jewellers is giving away a £500 voucher for your rings! Family run Jewellers with almost 50 years’ experience providing high quality products and services to the people of Fife. 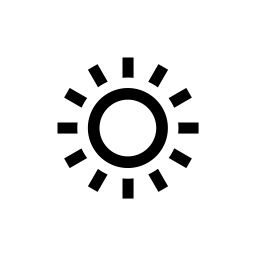 BRANDS : Accurist, Bronzallure, Brown and Newirth, Citizen, Clogau, Cross Pens, Dartington, Fred Bennett, Guess, Hearts on Fire, Jersey Pearl, Jessops Exclusive, Juicy Couture, Les Georgettes, Links of London, Little Star, MY iMenso, Nomination, Pandora,Raymond Weil, Sheila Fleet, Skagen, Superdry, Swarovski, Thomas Sabo, Ti-Sento, Tissot, Waterford Jewellery, Dalvey, Cluse, Dollie.